Finally an America to be proud of! Associated Geekery Episode #166 is here for you all to enjoy. ENJOY!! Ryan, Doc, and Mandy are bringing you the coolest news from around the geekosphere! Well, the cool news they found cool, anyways. 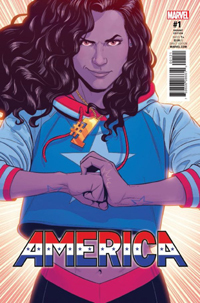 We’re talking about Comics like America #1 from Marvel! TV shows like ABC’s Inhumans! Movies like WB/DC’s Batman! Theme park attractions like Guardians of the Galaxy at the Disneyland Resort! 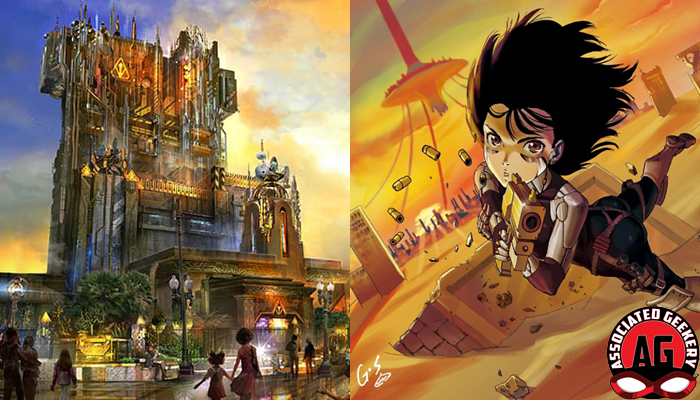 Even Anime stories like the live action Battle Angel Alita! Be the first to comment on "Associated Geekery Episode #166"